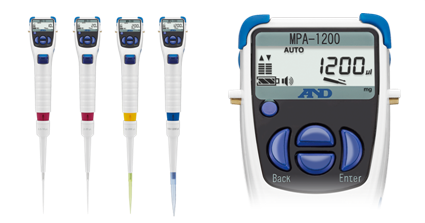 A&D Weighing offers a wide range of accessories for all your weighing and measurement needs including the A&D quick USB adaptors for data capture, A&D portable weighing data loggers, A&D dot matrix printers, A&D portable noise analysers, AC adaptors and more. Browse through our range below to find a product that’s right for your needs. 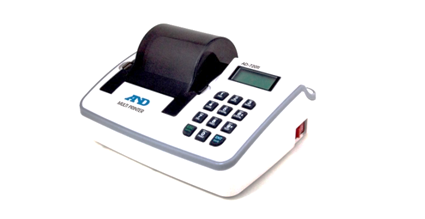 AD-720Di Dot Matrix Printer with Statistics and Keyboard. 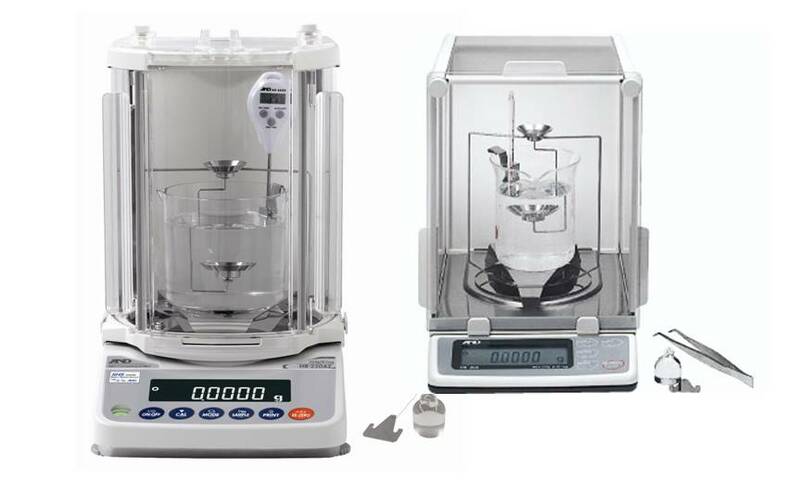 Compatible with all A&D balances and scales. Compact and lightweight and powered by AC adaptor. 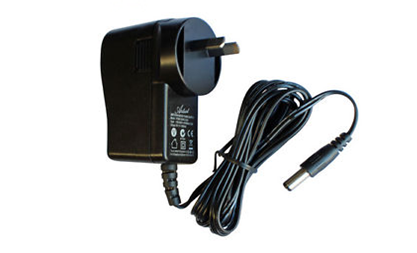 AC Adaptors suitable for use with A&D Scales, Balances & Indicators. To purchase, scroll to the bottom of this table. AD-1681 Rechargeable Battery Pack for many scales and indicators.